Magento 2 Blog - Mageside - How to void or cancel authorizations on Magento 2 store with Stripe Payments module? It is only those who end up doing nothing that doesn’t make mistakes. The online shop is similar to the clutch of a working mechanism which is very important to the wheel. If part of the wheel fails, the mechanism will fail. However, if you want to avoid the force majeure, you need to read and learn more about how to warn the different situations. If you have an online store or you are doing something similar, you have a huge responsibility on your shoulders. The store should be concerned basically about the client. Online business should be configured to satisfy the customer. It should be able to handle the different harsh angles properly and try to provide the client with a good impression. The steps to be taken in each case are not written down in any book or guide. Almost all situations are unique. However, this does not mean it is impossible to prepare for dangerous situations. It is vital for you to be ready for different situations, for this is the way to plan for different conditions and prevent them from occurring. Human errors are widespread. They include: bought out goods, shortages, returns, lack of funds from the client on the card, confusion with shipment and so on. The list of errors can be continuous. It is impossible to predict every scenario, but you can learn how to deal with these scenarios properly. We will look to provide a solution compatible with almost any Magento store. How does the Stripe payments module really help Magento 2 store in managing different orders? Imagine that you have any clothing store and customers have placed orders for goods that are out of stock. The customer decided to buy them and now expects some feedback. Also, your store is compatible with authorizing funds without capture as a method of processing payment. Now, the administrator checks and sees that the products are out of stock. Imagine that the administrator has released the funds instead of doing the capture. As soon as this happens, he has to make void of the funds released. That is now possible from the admin panel of your Magento Store by making use of our Stripe payments module. 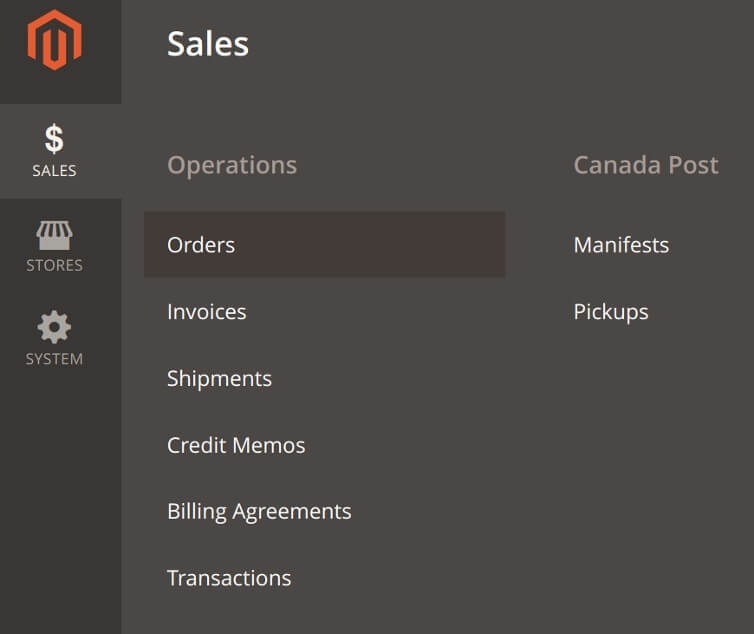 To release any transaction, the admin needs to navigate Sales-> Orders-> and choose the order. As soon as the payment is voided, you will receive a success notification. On the Stripe page, you can take note of the payment status. When the money is withdrawn from the client’s card instantly, then any returns must be paid by the commission. Cancel authorization is very helpful to avoid any extra losses of money for returns because on every transaction the store loses money. Our module saves you time and money. To avoid any delay during the return of funds is an excellent feature. Please take note of the demo version of our site. It is very nice.